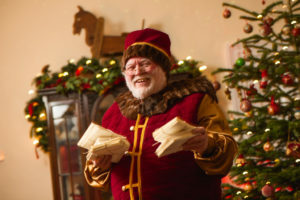 Visit Santa & Mrs Claus at The Old Town Courthouse and much more! A mysterious virus has infected Santa’s Reindeer, caused by the harsh effects of climate change, Santa’s Lapland Reindeer are having difficulty in maintaining altitude when flying. This has been a huge cause of concern, Santa has sought the help from the best veterinary experts in the World and reached out to the Renowned Vets in Kildare because of their excellent reputation and experience with Racehorses. 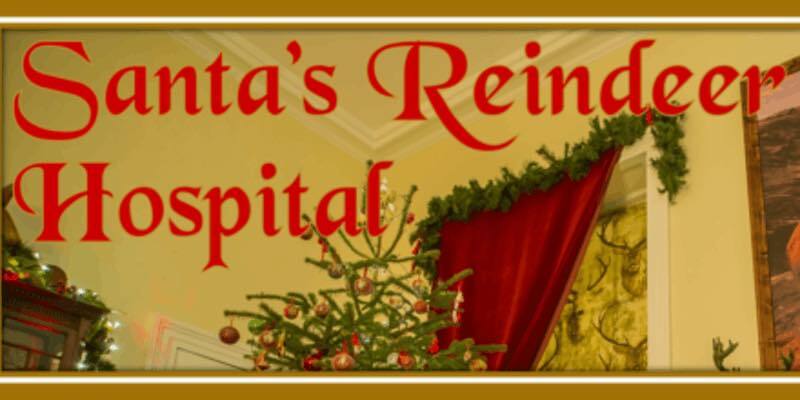 As a result he has opened a Reindeer hospital in Kildare Town to treat the sick reindeer. He is making a scheduled visit to Kildare Town from 14th – 23rd December, 2018 to check in on the reindeer and meet with vets to discuss the issue. Local vets are confident that they have found the source of the problem and are treating the animals in preparation for Christmas. 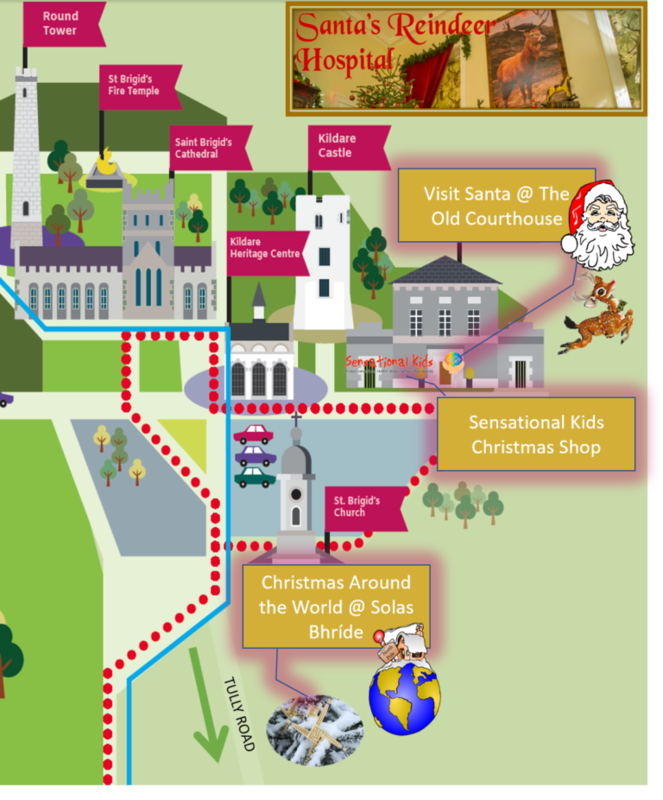 The Old Courthouse in Kildare Town is home to Santa & Mrs Claus’ Reindeer Hospital this year. Come along to visit the reindeer and wander through the magical Christmas Forest, sing along to Christmas songs, colour Christmas scenes for Santa & Mrs Claus, receive a gift and a reindeer souvenir. 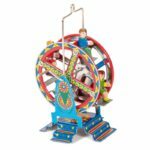 While here, keep an eye out for Sensational Kids Traditional Christmas Toy Shop which will feature a treasure trove of traditional toys, located just next door, alongside the Silken Thomas. 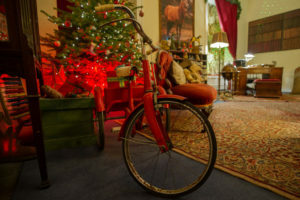 Also included in your visit to Kildare Town’s Reindeer Hospital at The Old Courthouse is a free hot chocolate for every child and 10% OFF all items in the Sensational Kids Child Traditional Christmas Toy Shop . Located next door to the Old Courthouse and The Silken Thomas. Did you ever wonder how people around the world celebrate Christmas? Well why not drop down to Solas Bhríde on Tully Road and find out. 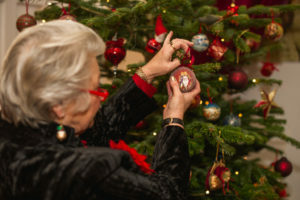 There will be a beautiful display titled, “Christmas Around the World” on show during Kildare’s Christmas this year! What’s included in your visit? Times: 3pm – 8pm weekdays & 10am – 8pm weekends. Tickets for this event are available online from Sensational Kids or in person from Kildare Town Heritage Centre, 045 530 672. Prices: €15 per Child / Adults visit free! This event is being organised by Kildare Town Project Committee. All proceeds from the event will go to Sensational Kids, a charity headquartered in Kildare Town who provide subsidised early intervention supports such as speech therapy and occupational therapy for children with additional needs.